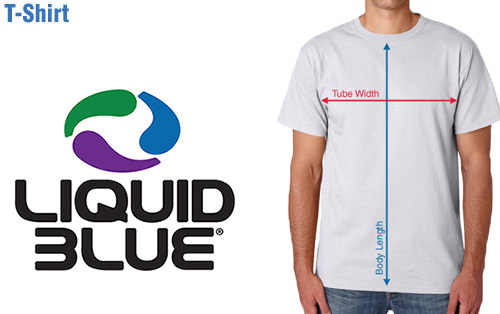 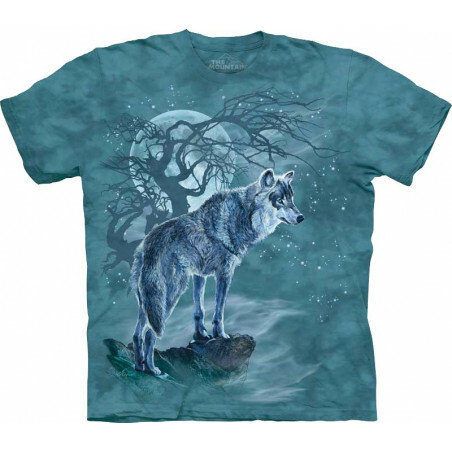 Enjoy attention-grabbing style with the cool American Wildlife Arctic Wolf Black T-Shirt Liquid Blue from the brand Liquid Blue. 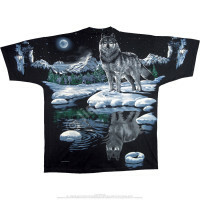 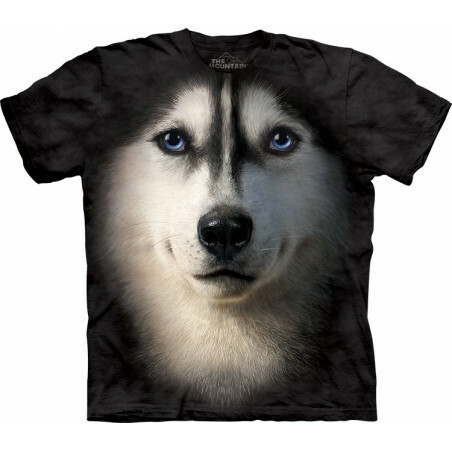 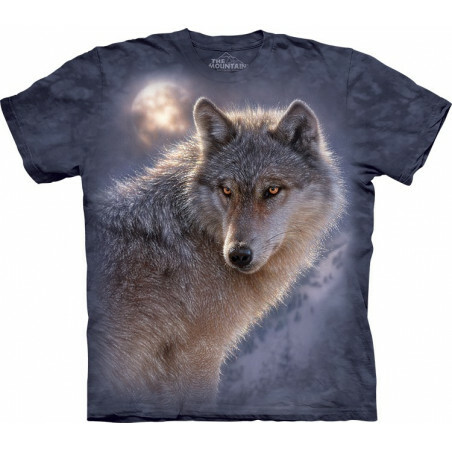 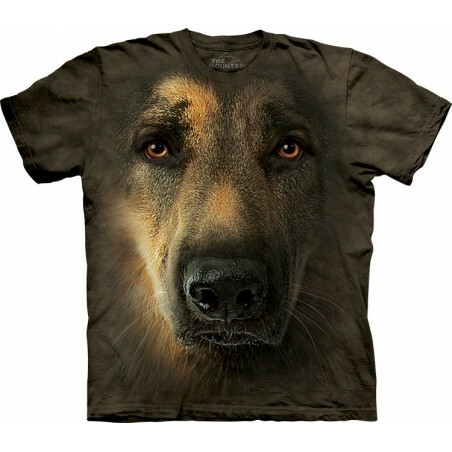 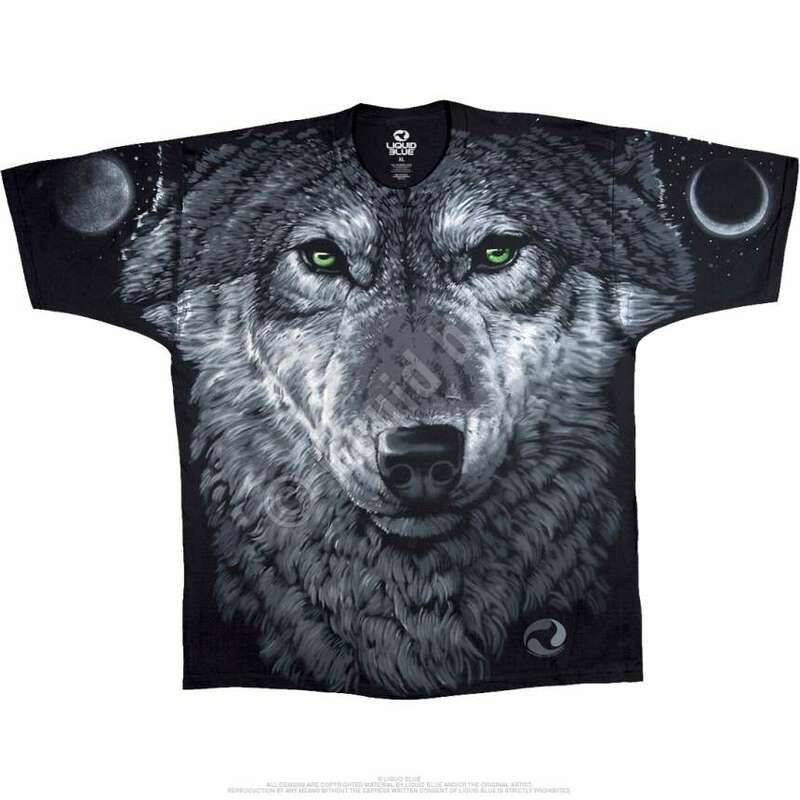 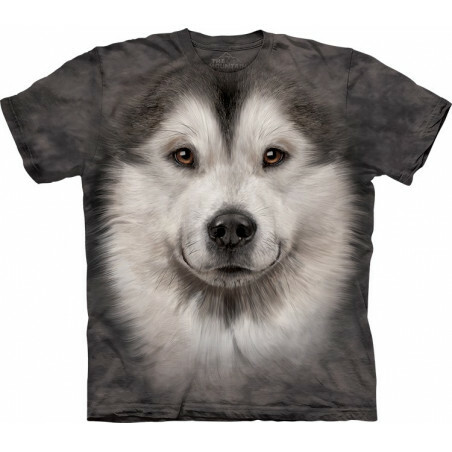 This graphic-print t-shirt is perfect as a gift for all wolf lovers. 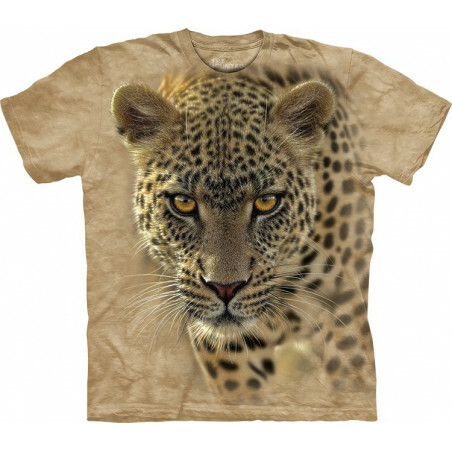 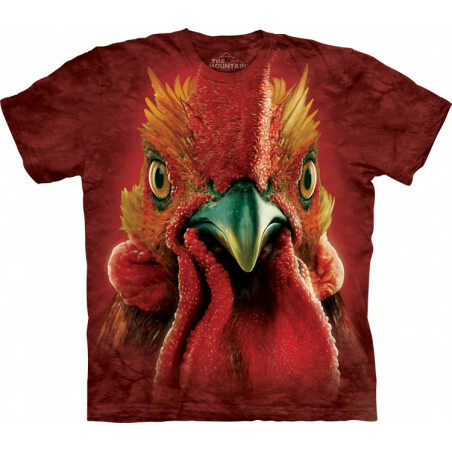 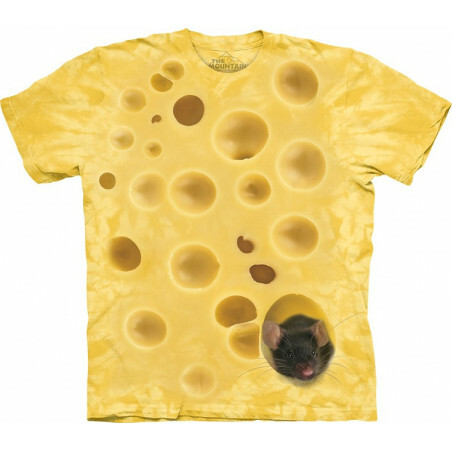 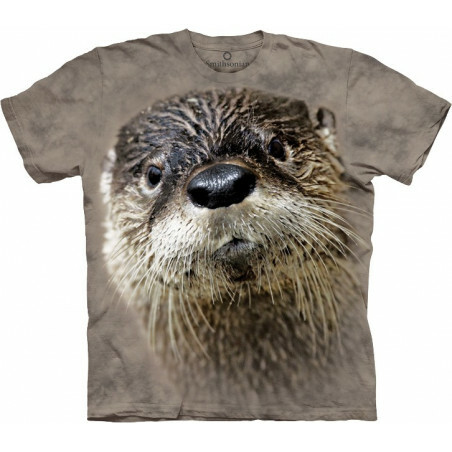 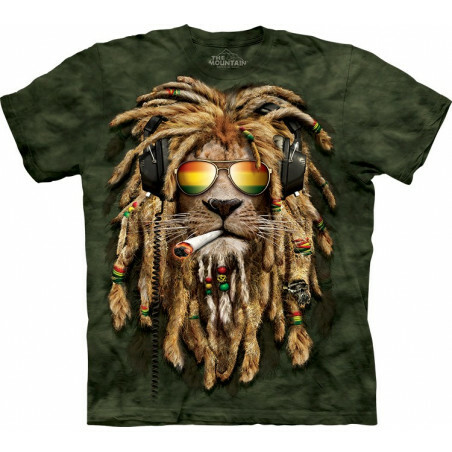 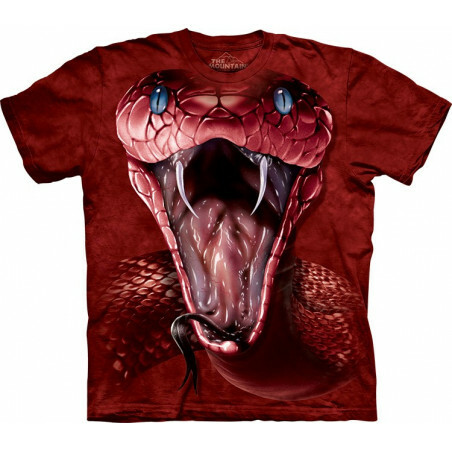 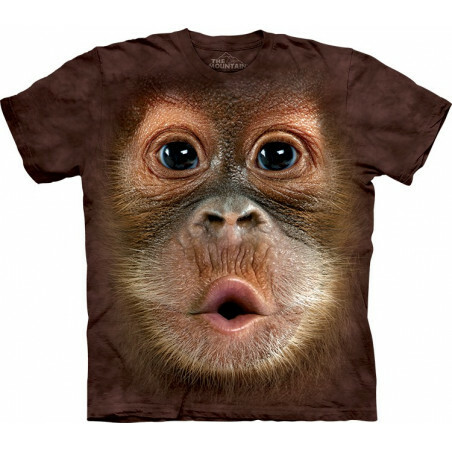 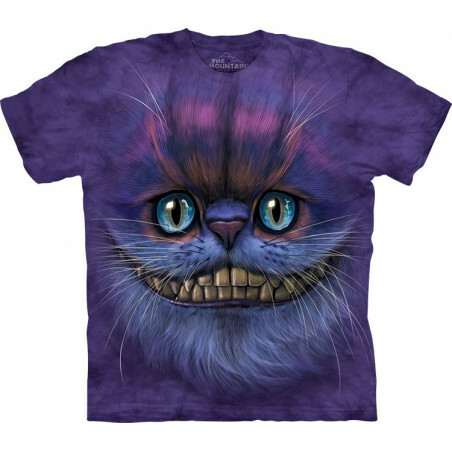 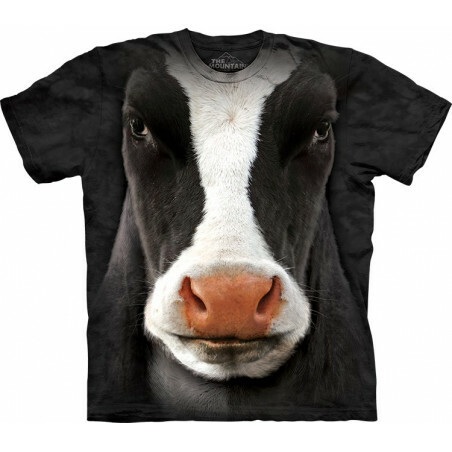 Shop the styles that suit the best at the clothingmonster.com now!